Doc Jenkins talked with Ramzi Fawaz, author of The New Mutants: Superheroes and the Radical Imagination, and asks what kinds of difference do superheroes make? Part 1, Part 2. 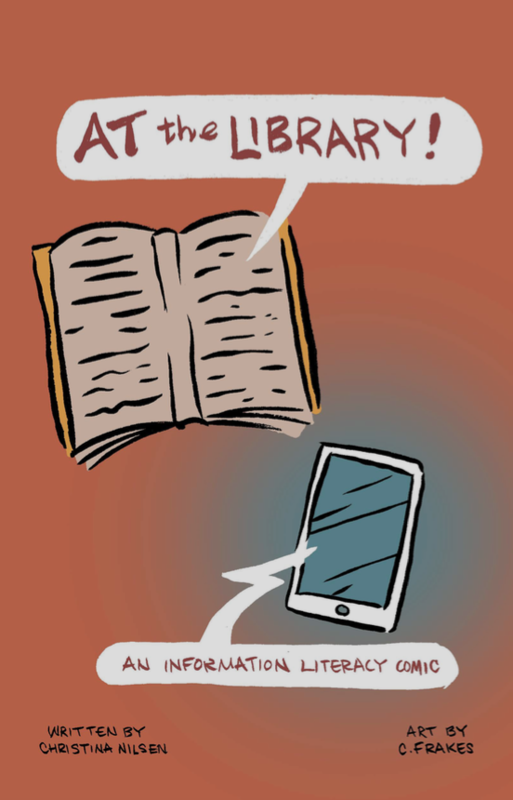 Christina Nilsen and Colleen Frakes have put out a new Creative Commons comic about information literacy, scholarly journals, and libraries. The Black Speculative Arts Digital Archive has posted this interview with scholar and comics creator John Jennings.